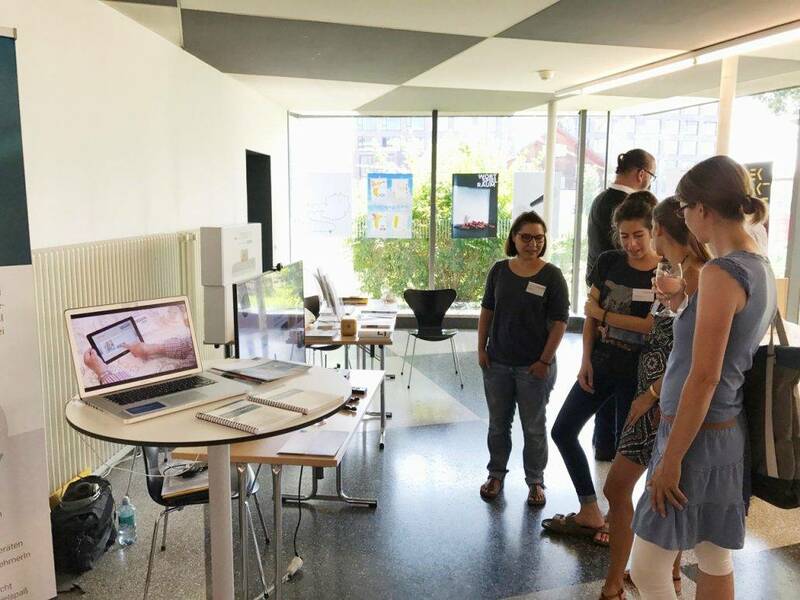 The Brelomate team travelled to Vorarlberg to participate in the conference “uDay XV – Umgebungsgestütztes Leben” and to present their research project at FH Dornbirn (University of Applied Sciences Dornbirn) on June 22th, 2017. The presentations about living space technologies for people with assistance needs were organized into three blocks. The conference focused especially on the topics of the use of information and communication technology, the automation of processes at home, creation of healthy living conditions and fully accessible design of the residential environment and software applications. During the day, several guests visited the exhibition stand to get information about the project and also to try Brelomate out for themselves. Many visitors were very interested in the research project and wanted to have detailed information. Therefore, several contacts could be made in the vicinity of those affected which was a great success.